Ferrari Academy driver Fuoco topped morning practice at Yas Marina. The test got underway in hazy and humid conditions. Riccardo Agostini returned to the paddock with his team Hilmer Motorsport and was first to lap in the 1m56’s. Ralph Boschung for Jenzer Motorsport lapped quicker to take the top spot before Mitch Gilbert (ART Grand Prix) dipped into the 1m55’s to go P1. Agostini stopped on track early on which caused a brief halt to proceedings and when the action resumed, Boschung returned to the top of the standing. At the midway point of the session Fuoco put in a flier to end the session heading the timesheet with Spaniard Alex Palou a few tenths off in P2. There was a second red flag when Kourosh Khani stopped at turn 13 in the Hilmer Motorsport car. 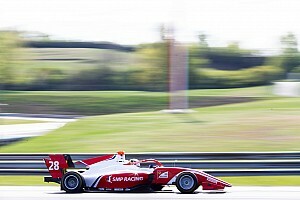 At the chequered flag the session belonged to Fuoco. Palou, Boschung, Matt Parry, Gilbert, Alfonso Celis. Jr, Jimmy Eriksson, Seb Morris, Luca Ghiotto, Edward Jones and Jack Aitken completed the top ten. 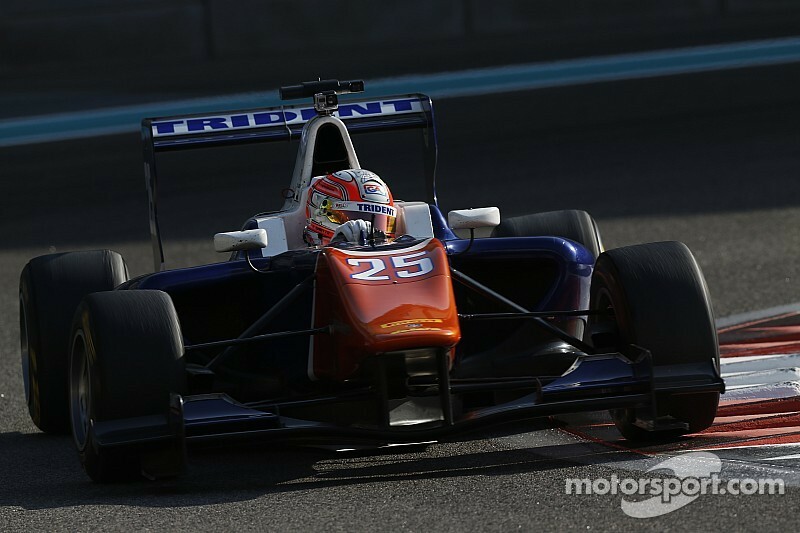 After GP2 had run their first session of the day, GP3 returned to the track for their final track time of 2014. 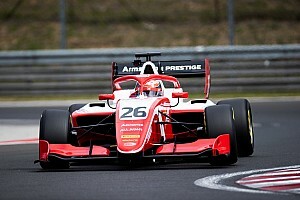 Fuoco again was an early pace-setter; before Matheo Tuscher led the way, but it was Fuoco who was first to dip into the 1m55’s in the afternoon. Eriksson and Jones also shot to P1 as the clock ticked down, with the merest of gaps separating their laptimes: 0.001s – with the Carlin driver having the edge. Ghiotto lit up the timing screen to head to the top of the timings with Fuoco a tenth off and Tuscher two tenths off respectively. 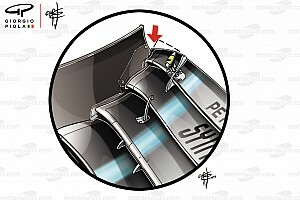 The chequered flag was waved marking the end of the test. 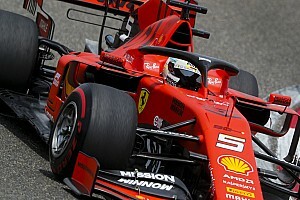 Ghiotto led Fuoco, Tuscher, Jones, Eriksson and Boschung. Aitken, Palou and Gilbert rounded out the top ten. 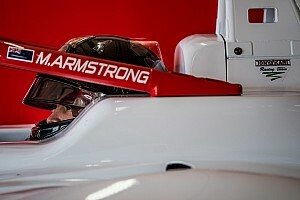 The test session has brought the curtain down on the 2014 GP3 Series Season, dates for pre-season testing and the calendar will be unveiled in due course.